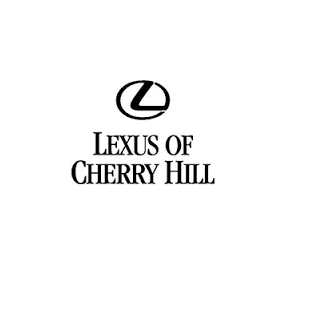 Lexus of Cherry Hill is your trusted dealership from Mt. Laurel, NJ. At our dealership, we offer you a huge inventory of new and used Lexus vehicles. Experience the difference at our dealership today!